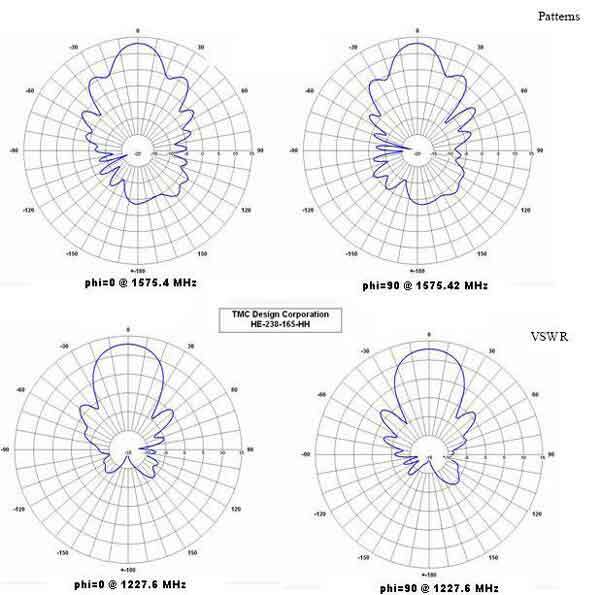 TMC Design Corporation offers GPS antennas providing continuous coverage from 1.2 GHz to 1.6 GHz. 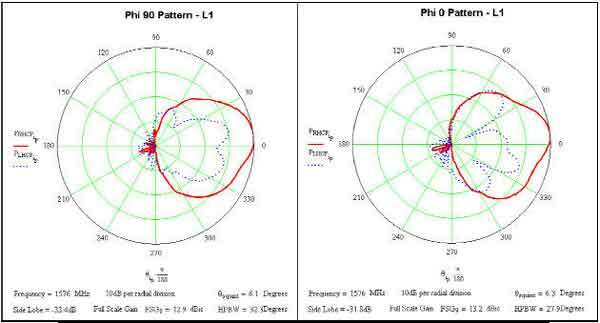 The antennas are available in directional and Omni-directions packages along with linear or RHCP polarizations. The FS-1050 (-HP) is a wide band, flat spiral transmit and receive antenna contained within a rugged, sealed epoxy-glass radome. 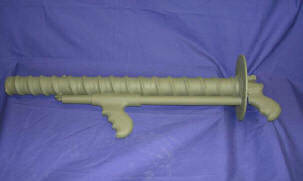 The result is an exact threat representative antenna in a robust package with standard type-N connectors. 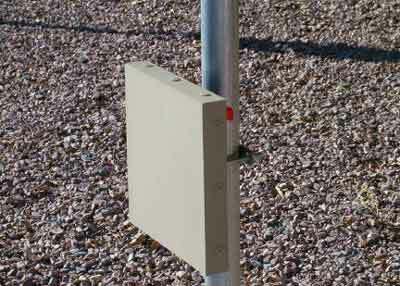 The antenna is available in a high power version and with a deployable tower mount. The unit is also available with internal modulator and amplifier to operate as a stand alone jammer system. The BC-0300 antenna is a wide-band, electrically small biconical monopole antenna designed for low frequency testing and wideband communications systems, eliminating the need for large antennas or tuning systems. The antenna is housed and sealed in a rugged radome to ensure long life and electrical repeatability. 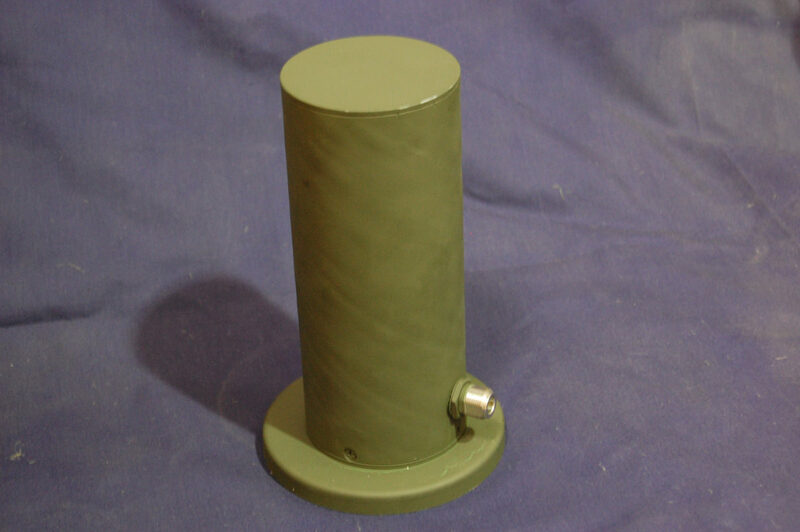 The HE-238 is a high power, wide band severe duty antenna for both military and commercial applications. The antenna is constructed entirely of aircraft certified 6061-T6 aluminum and G-10 fiberglass with copper radiator in a 100% sealed radome. 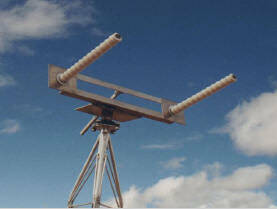 They are available as a single helix or as a dual mounted pair of tower mounted antennas (shown left). Several options are available for the tower mounted antennas including motorized azimuth rotators and adjustable elevation mounts. 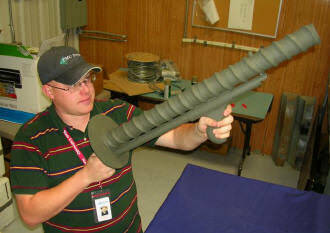 These antennas will provide years of trouble free service in the most sever environments and are currently in use by several U.S. Military installations in remote locations. 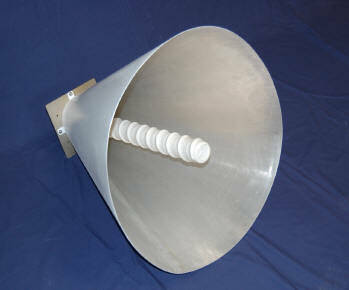 The HC-238-13 antenna is a high-power L-Band Helicone antenna that uses a helix-conical horn combination. 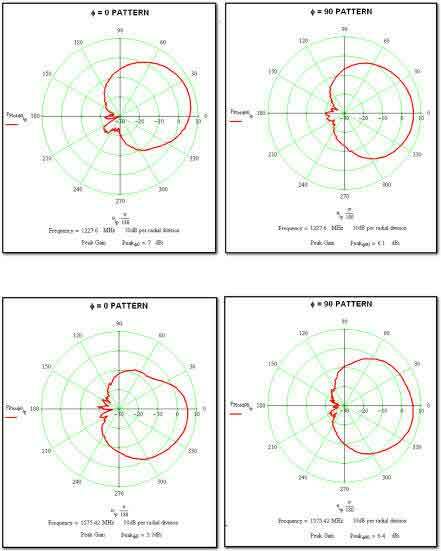 This combination provides low side lobe levels while keeping a solid gain. 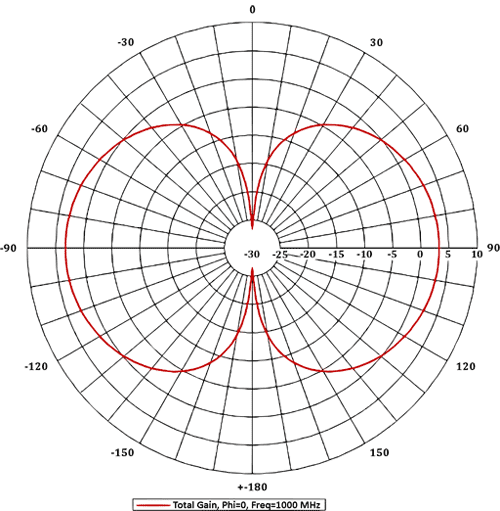 The HE-238-165-HH is a hand held directional antenna. The antenna is constructed entirely of aircraft certified 6061-T6 aluminum and G-10 fiberglass with copper radiator in a 100% sealed radome. 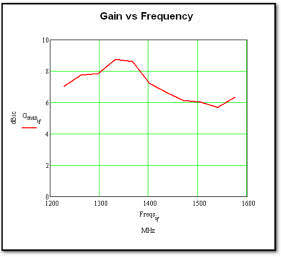 This antenna was custom matched from 1.2 to 1.6 GHz to have the lowest VSWR possible, achieving a 2: 1 VSWR across the band. The antenna is designed to provide many years of service. 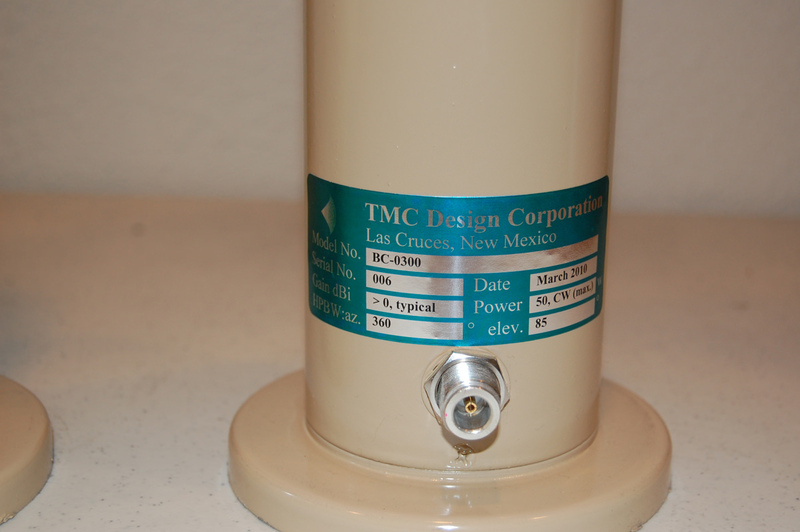 TMC Design Corporation offers custom direction finding antennas to aid finding transmitted signals. 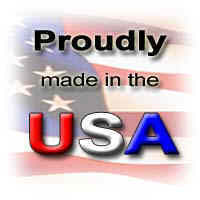 Our DF antennas are currently in use by U.S. Government agencies for EW systems.